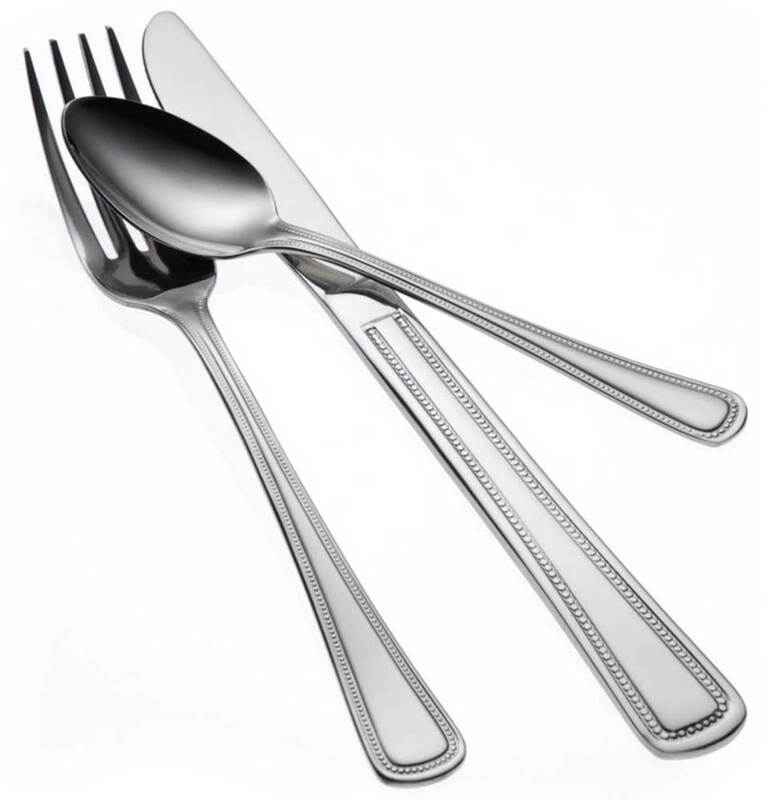 Oneida Belmore flatware pattern offers outstanding durability with its corrosion resistant 18% chrome stainless steel construction - at an economical price. Reminiscent of a single strand of pearls, Belmore offers timeless appeal with its slender shaft and prominent beaded border. This flatware is the perfect solution for today's high-volume, fast-paced dining operations and is also recommended for foodservice applications in the Healthcare industry.